Vincenzo Nibali confirmed today via his Twitter account, that he will indeed be riding in this month’s Vuelta a España, where he’ll join teammates Fabio Aru and Mikel Landa in the Spanish Grand Tour. Were some of the comments the Italian rider made on his Twitter account today. However, it still remains unclear who Astana will have leading the team. 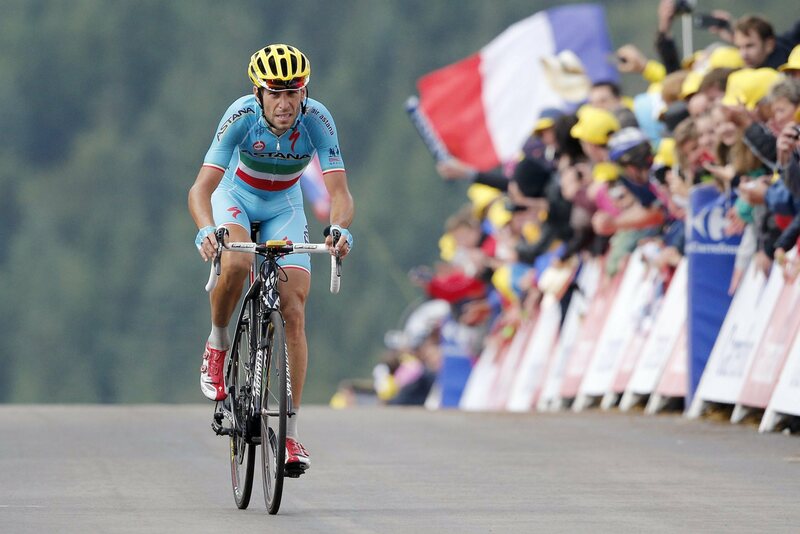 Nibali struggled in defense of this Tour de France title for most of this year’s race, but later redeemed himself by scoring stage victory toward the middle of the three-week Grand Tour in La Toussuire. On the other hand, Aru had a strong showing at this year’s Giro d’Italia in May – finishing in 2nd place, while his teammate, Landa, rounded out the podium in 3rd spot. However, neither Aru or Landa, have raced since completing the Giro, but with Aru is scheduled to ride the Tour de Pologne this weekend, while Landa will race at San Sebastián.